Stretching the One Income Dollar: Recently Disabled: How Do I Move Forward? Recently Disabled: How Do I Move Forward? For someone born with a disability, it's a way of life. However, if this is something new to you, it can present many unexpected challenges. 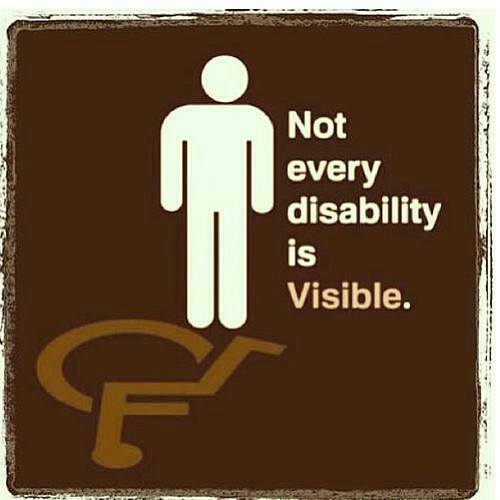 A disability affects you in three different ways, physically, mentally and financially. Unfortunately, you can become disabled at any point in your life. The good news is that there are ways to adapt to your new way of life and live it to the fullest each day. The hardest part of a physical disability is putting your once active lifestyle in the past. Now, you are basically starting over. If you are unable to stand or walk unassisted and need constant care, you may qualify for social security disability benefits. You can find out if you qualify by contacting the federal government. If you are denied and you feel you have a rightful claim, there are attorneys who specialize in helping people just like you. Just make sure to contact a few to get their rates and then follow up on your own and check their reviews. Most companies have reviews listed right on their website including Myler Disability Reviews. Take the time to read them to make sure you are satisfied. If your injuries or illness now changes your life completely, you will need a lot of supplies, medical care, and the resources to help you make it through. 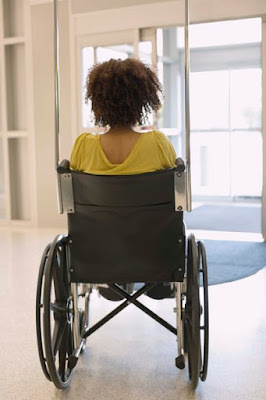 Disability benefits are a way to get some money in your home each month. A major change in your life, especially one that leaves you without the ability to take care of yourself can become frustrating. When this happens your mind starts to work you over and you can experience many emotions all at once. You have bouts of anger, fear, and actual sorrow. Luckily, there are many agencies that specialize in both physical and mental therapy. This allows you to deal with life and the new-to-you lifestyle. Going from a substantial sum of money earned each week to either a part-time position or the reliance on a once-a-month disability check can change your lifestyle completely. The cup of coffee you once purchased on the way to work each morning and the dining out once or twice a month is now a thing of the past. Thankfully, there are many traditional and creative ways to cut back on your expenses and bring in additional monies without sacrificing on your quality of life. You can apply for food stamps and cash assistance through the state you live in. Depending on how many people you are responsible for determines the amount you receive. In addition, chances are pretty good that some of the churches in your neighborhood have food banks where they open their doors to the public. This can help you get the food in the home that you need to live. There are also options for fuel assistance and reductions in your electric bills. These are just some of the programs that you may have available in your area. A major physical change that debilitates you can happen at any time. Don't be so hard on yourself if it takes you a few months to settle into your new way of life. Therapy, rehab and a good circle of family members and friends are all positive ways to give you the best chance of being the best you possible. Early on, it's better not to spend a lot of time on your own. This gives you too much time to think and immerse yourself in an all-out self-pity party. This is not good for you or your family. Instead, try to remain resilient and steadfast. Coping with a new disability can present many challenges. However, if you move forward with a positive outlook, have supportive family members and friends and reduce your financial obligations by applying for all the services available through local vendors and government and state agencies, you can make it through a difficult time and grow stronger as a direct result.